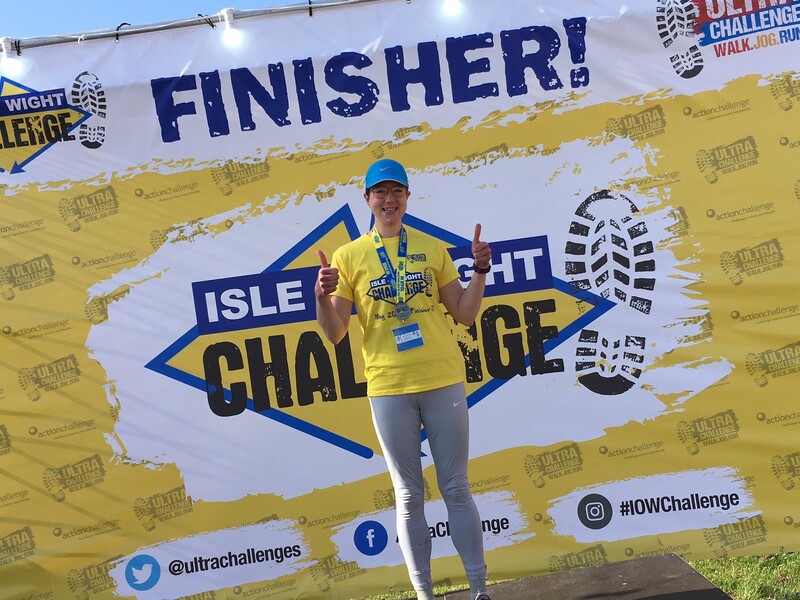 Undertaking one ultra-marathon is impressive but one just wasn’t enough for a University of Suffolk member of staff who is undertaking all seven UK based challenges. 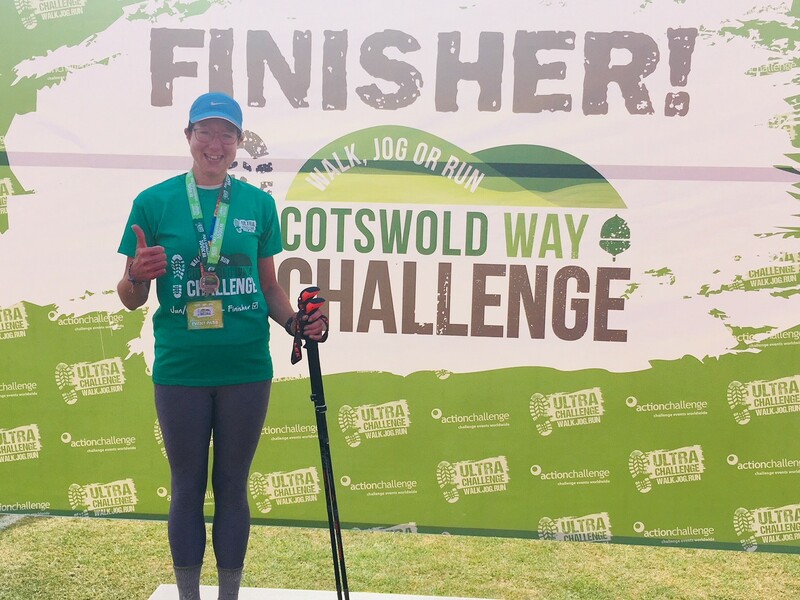 Chloe Sage, a Disability & Wellbeing Adviser within Student Services, has so far completed four of the events, each 100km (62 miles) long, for Cancer Research UK and Alzheimer's Society. 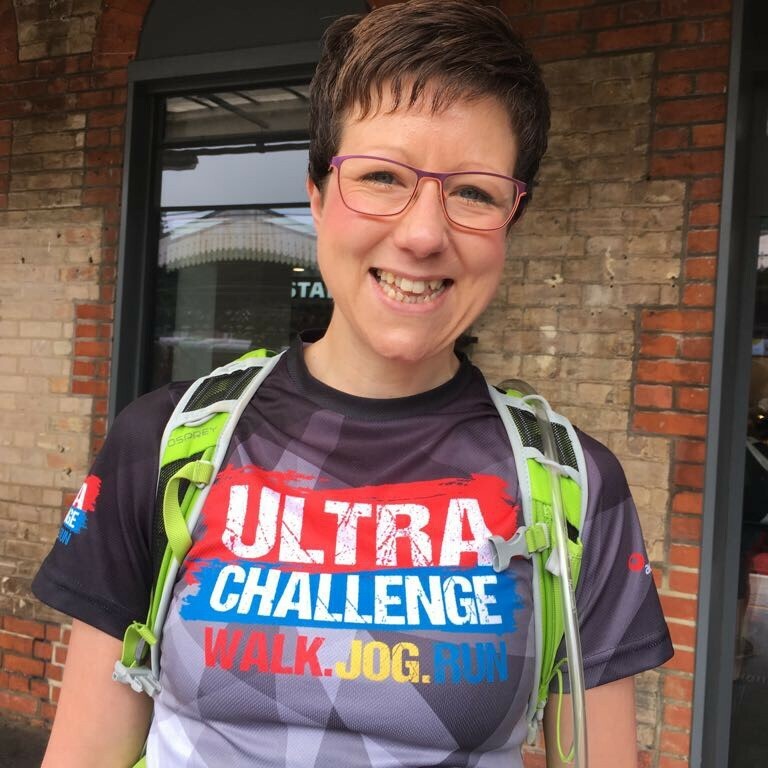 Starting in May, Chloe will finish all the challenges in September with the Thames Path Challenge. 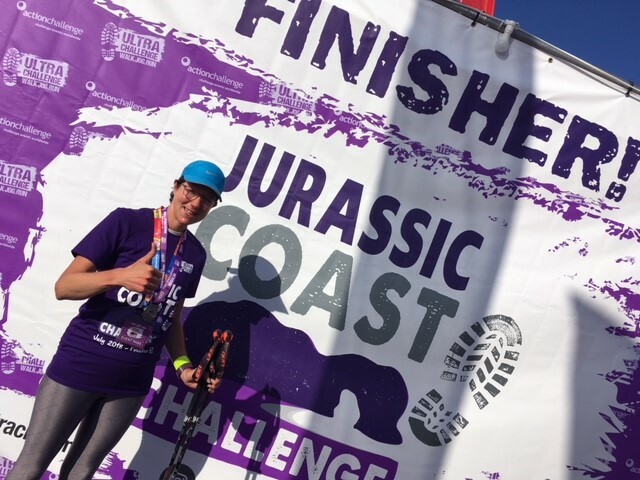 So far, she has completed the Isle of Wight Challenge, the London to Brighton Challenge, the Cotswold Way Challenge and the Jurassic Coast Challenge. 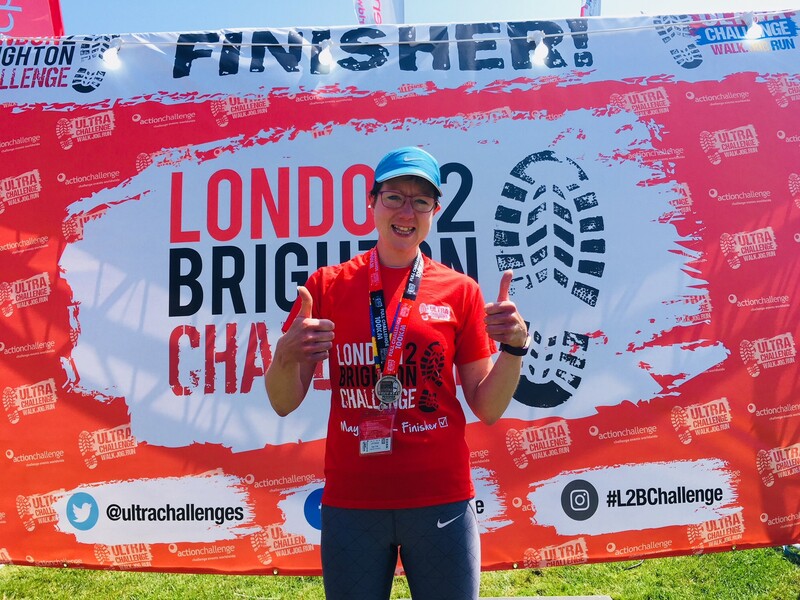 There are less than ten people in the UK this year signed up for all seven challenges. Before becoming ill Chloe was studying a Mathematics degree at Leicester University. Her illness led to her pursuing her love of art and she graduated from Suffolk College in 2007 with a First Class (Hons) Fine Art/ History and Theory of Visual Art degree.